NOW Only $200 for Electronic Delivery! 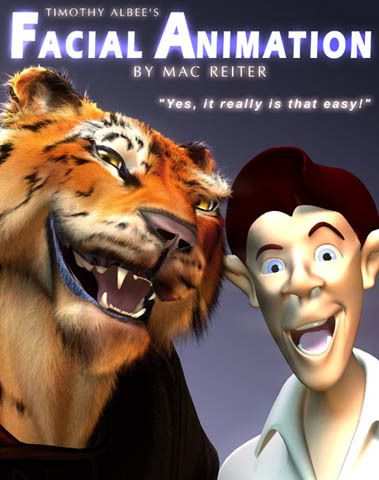 "Makes facial animation a breeze. Because it renders interactively on the fly there's no need to render and re-render over and over." Full support for LightWave®'s Endomorph embedded morph system! 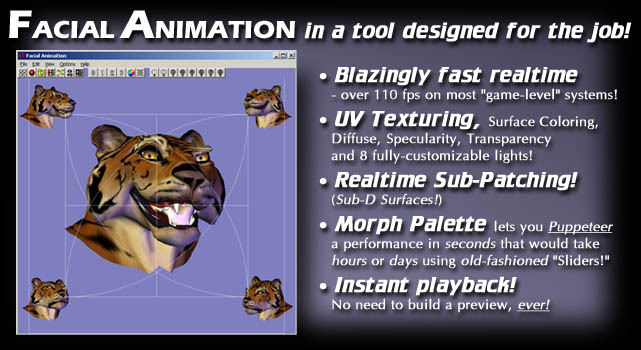 Integrates directly with LightWave® through LightWave®'s built-in Morph Mixer or .MDD parser. Use your animation with any 3D application that reads .MDD animation files, XSI®, Maya® and 3DS Max®, (with 3rd party plug-ins). Intelligent Parser lets you actually set-up TAFA as you create your Morph Targets! TAFA automatically splits Symmetrical Morphs into Left and Right halves for you! Morph Remapper lets you use animations with Characters that have different Morph Target names! Playback & Record with or without "Pre-Roll" and Punch-In/Out! Work your Scene using TAFA's powerful Curve Editors or use TAFA's ultra-powerful Exposure Sheet! "Scrub" dialogue as fast as you move your mouse - hear & see each frame's sound & animation! Drag-and-drop interface for lightning-fast dialogue animation! Unlimited animation Tracks With groundbreaking technology that plays hundreds as quickly as it plays a handful! 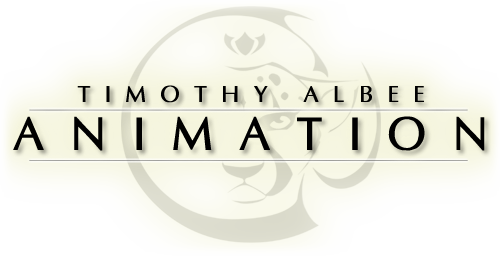 Cut / Copy / Paste / Slide Keyframes, all while the animation is playing! Fully Customizable, Scalable interface remembers your three favorite layouts! Ex/Im-port single or multiple tracks between animations! format. - LightWave® 3D 7.5 or higher recommended.